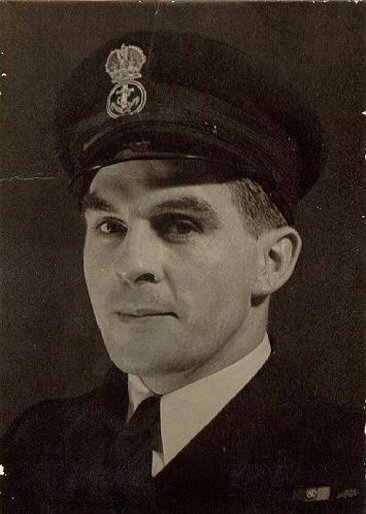 Clifford Woolley who served aboard her for a majority of World War 2. The site contains ship photos and service information. 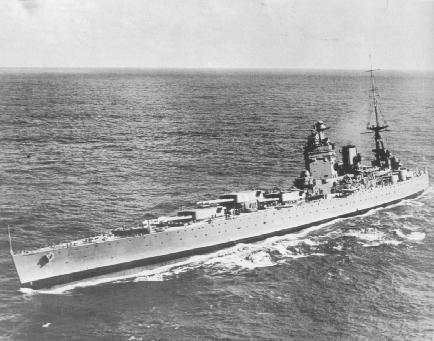 Administrated by HMS Andrew; The Royal Navy 1930 - today! This NavShips History-Ring site owned by Paul M.
Want to join our RING? Click HERE for more info!! This NavRing site is owned by Paul Maddison .